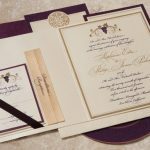 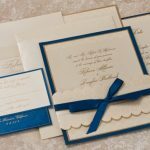 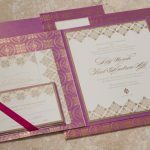 Arabella Papers custom designed wedding invitations and stationery designs are inspired by textiles and decorative patterns from around the world. 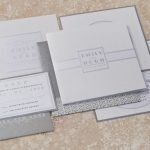 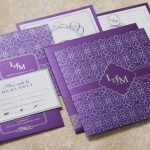 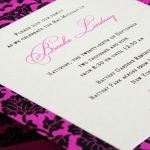 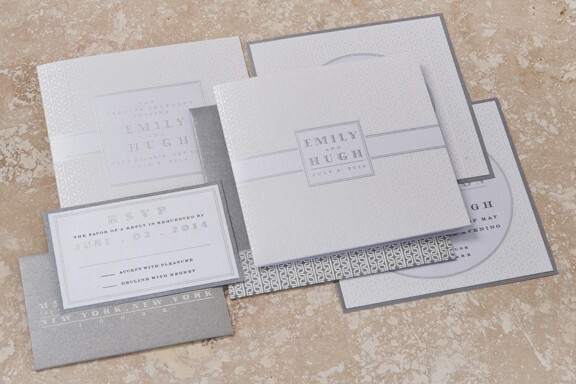 Here is just a small sampling of the over 20 complete wedding invitation and save the date set designs that we can help you customize for your special day. 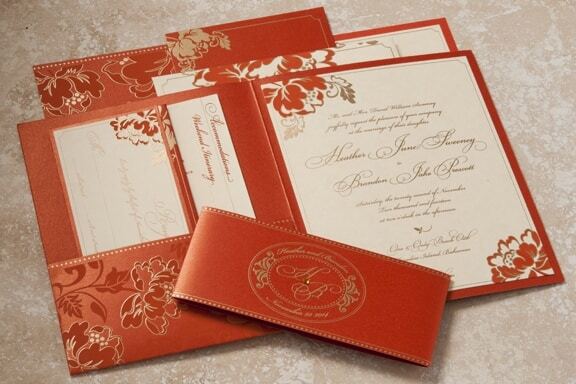 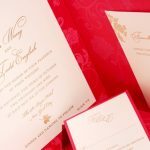 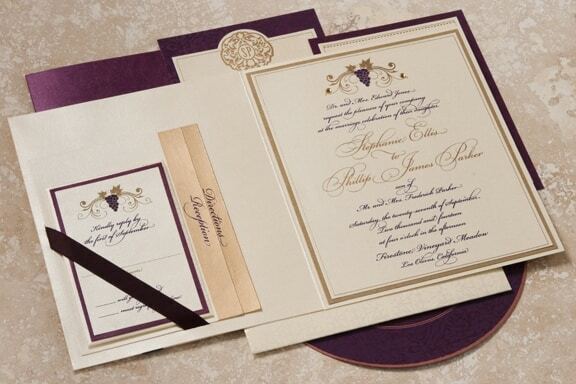 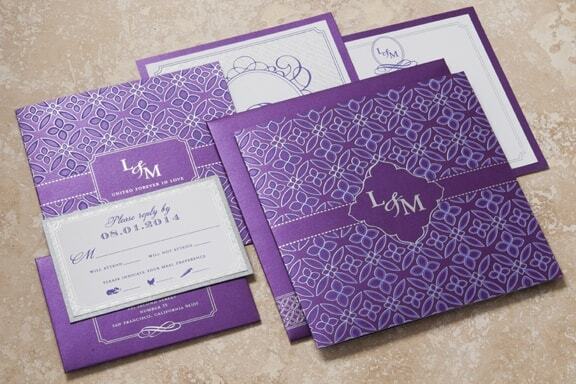 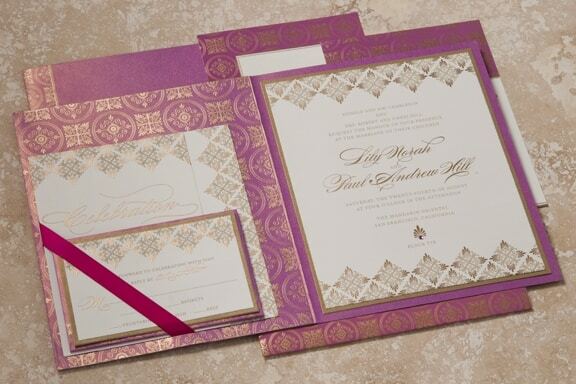 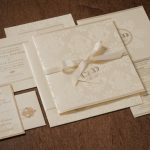 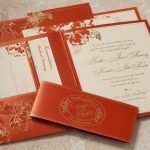 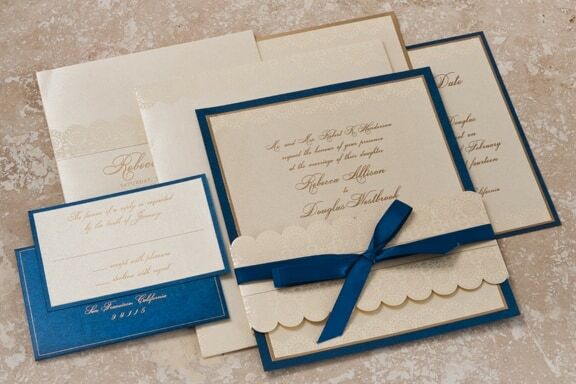 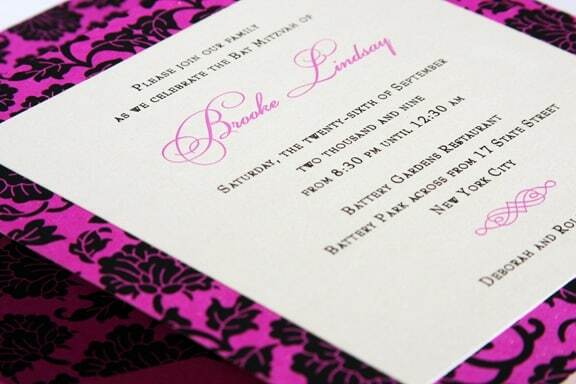 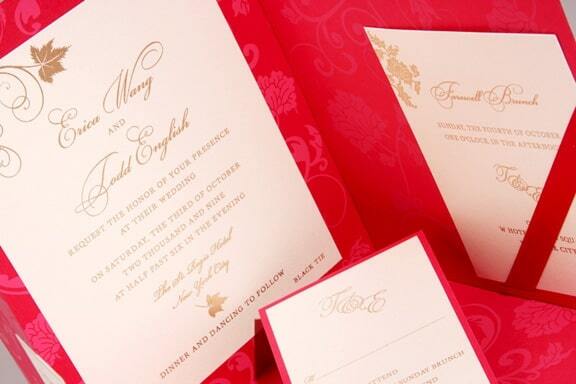 Arabella specializes in Damask Wedding Invitations and Wedding Cards for all weddings and Indian Weddings. 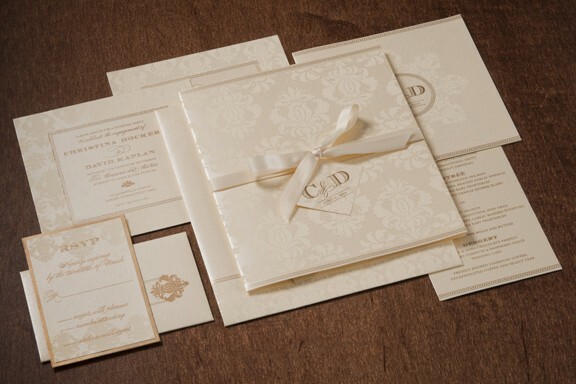 To order wedding invitations, send us an email, call us at 415-626-0461, or stop by our San Francisco Store for a visit.